Baby Jesus was born in the center, he is son of Gaelle and Boguy, a couple of White capuchines who live in a big park by the river Chilcayacu. 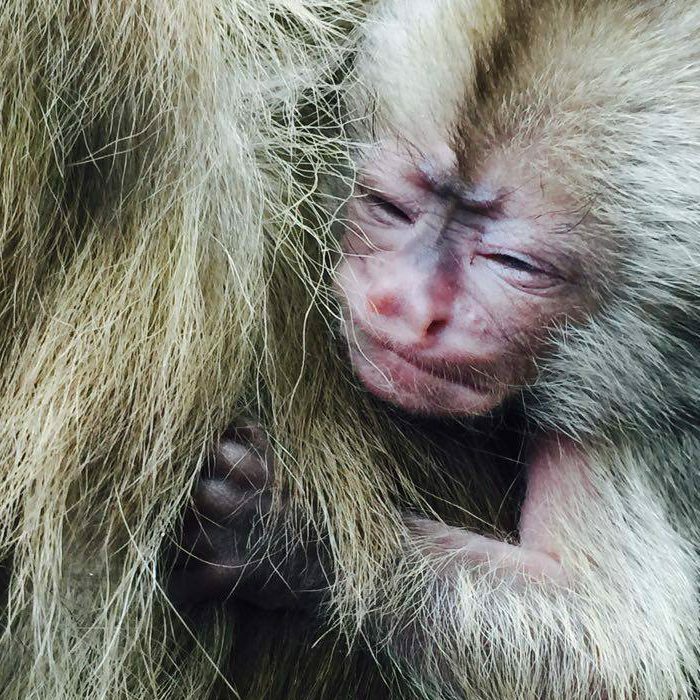 The baby is in good shape and lives holding on from his mother. He has been well accepted by the other members of the troop. 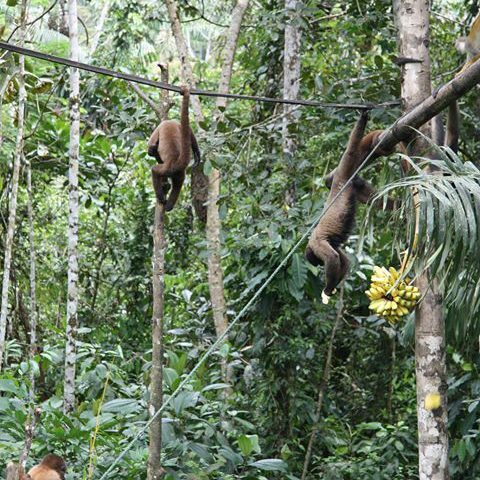 In January 2016 we started to plant frutal trees in order to sustain part of the monkey´s food. At this moment in Paseo de los Monos we have decens of pineapple plants, bananas and papayas. We will be able to harvest the first fruits in about eight months. We will keep on planting other varieties on the next following weeks. 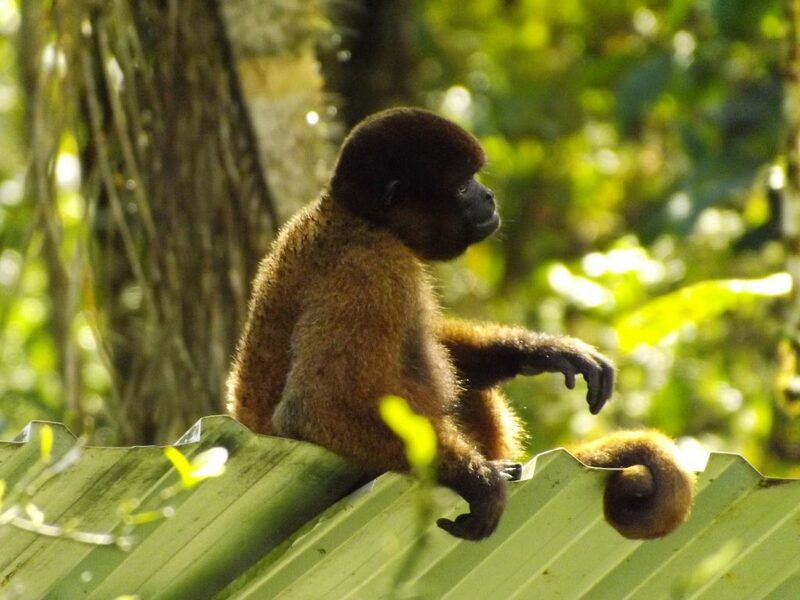 Part of our activities in Paseo de los Monos is to preserve and spread the indigenous culture and traditions. 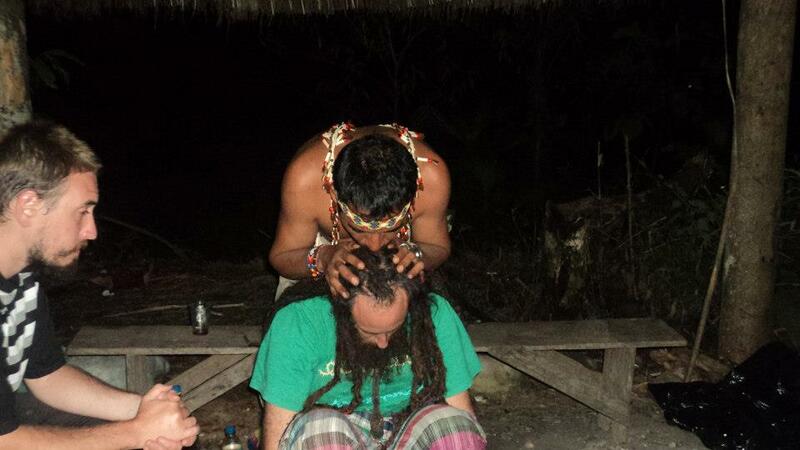 We have had the opportunity to find our friend Mario Garces, a shaman of international reputation. We encourage all persons who get diseases difficult to heal with the occidental medicine, to contact us so we can lead you to the curandero. We are witnesses of the good results that people get under the treatments with medicinal plants. 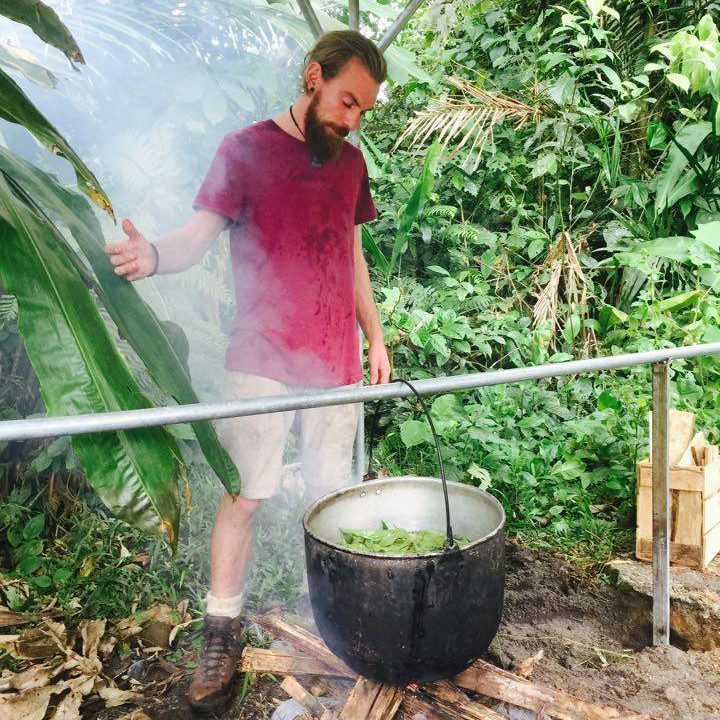 Paseo de los Monos organizes ceremonies with Ayahuasca (medicinal and ancestral liana used by the shamans) for the people who are interested in living these experiences, solve personal problems or have an encounter with the true self. 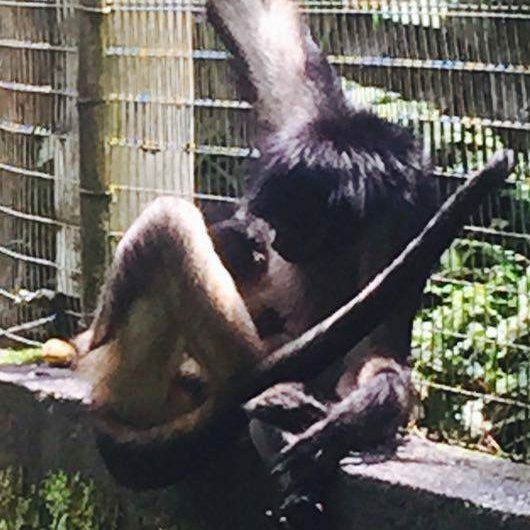 The spider monkeys, Pancho and Lola became parents of a beautiful baby named “Anita”. The baby is in good shape and we are sure that Lola will be an excellent mother for her. With this new born, we consider as urgent that this year we can build a big park for them in order to take them out of the enclosure and offer the family better living conditions.